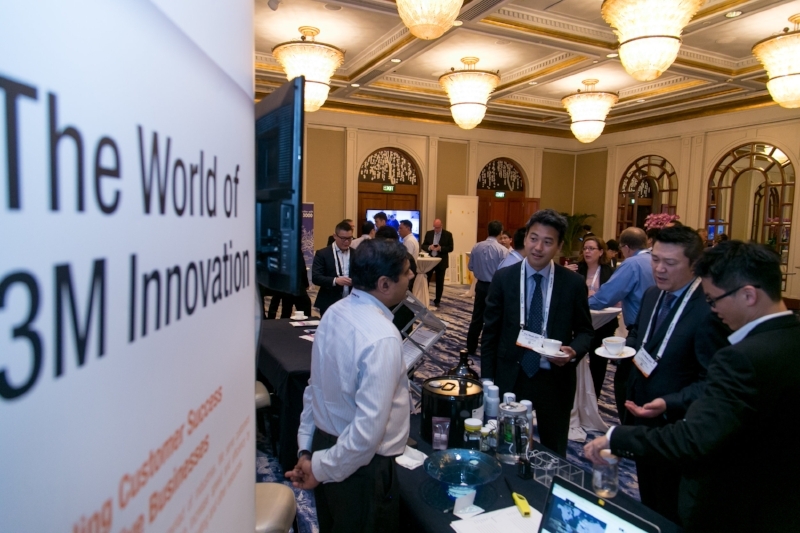 F+L Week is the premier fuels and lubricants conference in Asia since 1995 and provides the perfect sponsorship opportunity for your business, enabling access to a highly intelligent audience of industry thought leaders and decision makers. Promote your brand straight to your target market and demonstrate your company’s commitment to the fuels, lubricants, additives and base oils industries. 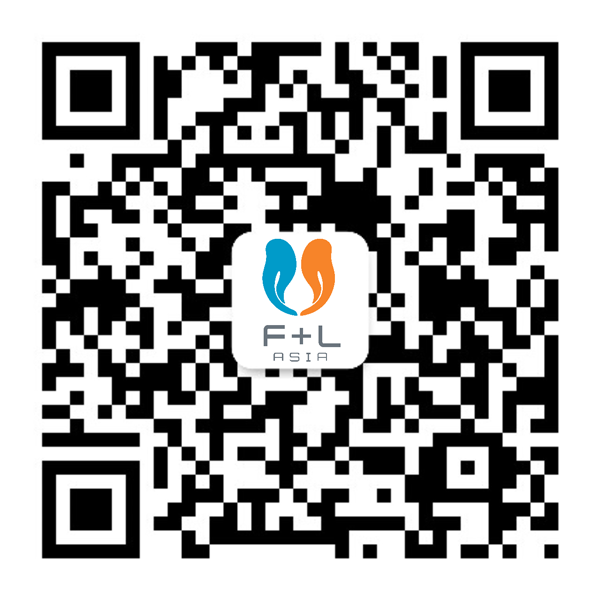 F+L Week 2019 will be held from March 4-7 in Singapore and marks the 25th year of this popular annual conference. F+L Week is a cost-effective way to strengthen your brand and build awareness among the foremost companies in our industry. A range of sponsorship opportunities are available to provide maximum exposure to your business. Sponsorship of F&L Asia Awards dinner. Individual pull up banner during Awards. Logo on Mobile App 'Splash' screen. Access to full delegate list. 4 x complimentary delegate passes. Individual pull up banner during lunch. 3 x complimentary delegate passes. Individual pull up banner during cocktail. 2 x complimentary delegate passes. Sponsor morning or afternoon tea break. X-Stand banner during sponsored tea break. 1 x complimentary delegate pass. Logo printed on delegate bags for conference attendees. Logo printed on front page of souvenir program. Full-page ad on the back page of souvenir program. Exhibition booth / table top display. Advertisement in FLO / FLM (varies based on sponsorship). Full page write up in souvenir program and on conference website. Recognition on AV Display and conference banner. Logo in souvenir program and mobile app. Logo and link on front page of conference website. Recognition in event related marketing collateral and on event signage. Verbal acknowledgement as a sponsor. Showcase company in exhibition booth/table top display. 30 minute commercial presentation to F+L Week delegates. Half page advert in souvenir program. Advertise alongside F+L Week promotion on FLO Website. Logo and link on front page of the conference website. A4 flyer insert in delegate bag. Are you trying to reach senior level decision makers in the fuels, lubricants, additives and base oils industries? If you would like to showcase your brand, launch new products, drive demand, or generate high quality business relationships, we have a marketing solution that meets your needs. Sponsorships allow a choice of exposure related to financial commitment. For full details on F+L Week 2019 Sponsorships, please download our media kit. Incredible exposure at the premier event dedicated to the fuels, lubricants, additives and base oils industries. A cost-effective way to strengthen your brand and build awareness among the foremost companies in the industry. Substantial marketing opportunities including visibility in all event-related marketing and promotional collateral. An unrivaled networking platform that allows you to strengthen business connections and build strategic relationships and partnerships. The opportunity to showcase the latest innovations and new products to a targeted audience of technical professionals who are key decision makers in their respective companies. A chance to enhance your company image by aligning with the industry pioneer and leading event dedicated to fuels, lubricants, additives and base oils.